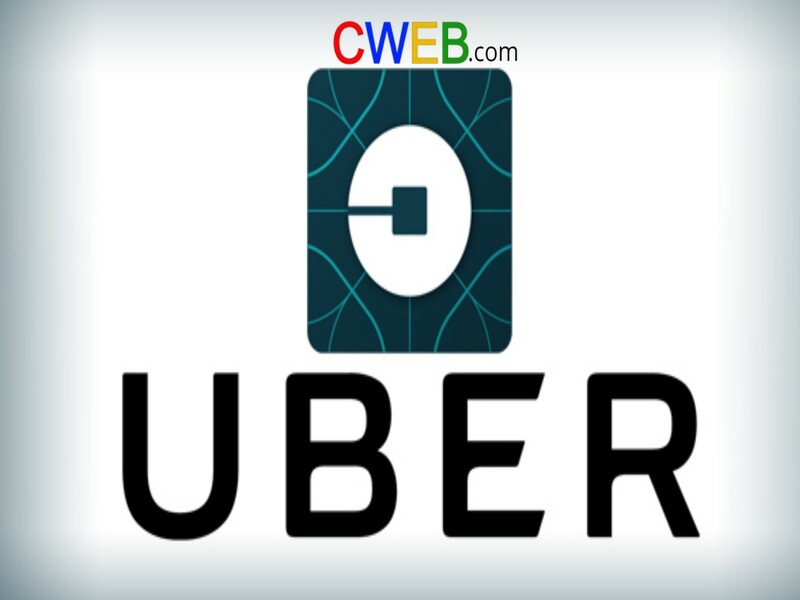 Uber Technologies Inc. the peer-to-peer ridesharing just has just had a landmark victory when a federal judge U.S. District Judge Michael Baylson ruled Thursday, April 12th, 2018, that UberBlack drivers will not be classified as employees. Razak v. Uber Technologies was filed in February 2016. The ruling states that under the Fair Labor Standards Act, Uber does not maintain enough control over the drivers, and they will be classified as independent contractors. This is the first case in the ridesharing segment of the new economy. Judge Baylosn stated that since the drivers make their own hours, they are not employees under the Fair Labor Standards Act guidelines. Uber drivers do not get the benefits of workers who are full-time employees that can receive health insurance, 401K plans, vacation time, and other benefits that come with full-time employment. Jeremy Abay, one of the lawyers for the plaintiffs will appeal the decision in Philadelphia-based 3rd U.S. Circuit Court of Appeals. Should the appeal fail, the ruling could set precedence for the entire ride-sharing industry and the associated gig economy.